Ridderkerk, April 16, 2018 – Liquit has acquired ROVABU Software. 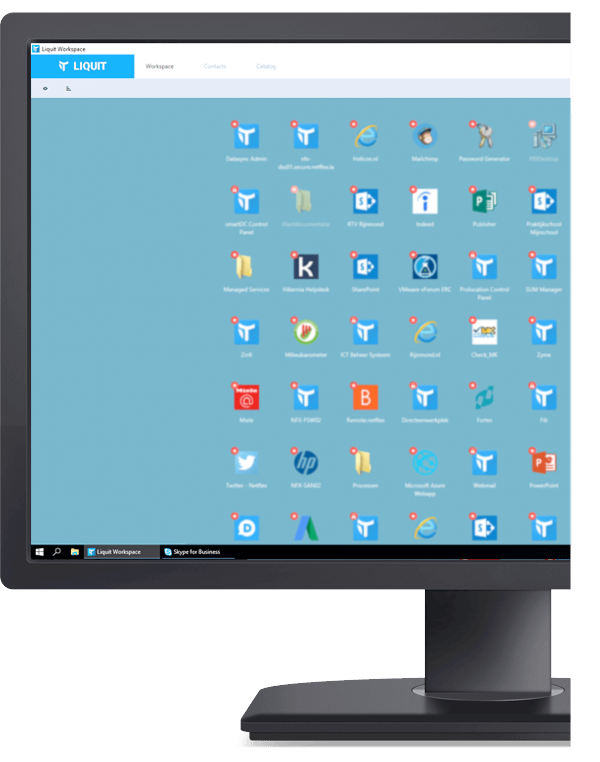 Liquit specialises in delivering Digital Workspace and Workspace Management solutions, and ROVABU Software specialises in the automatic packaging and distribution of Windows desktop and macOS applications. Because of the two parties joining, customers will profit from economy of scale, common knowledge, and experience. Win-Win. The acquisition will integrate the strengths of both companies. The ROVABU technology and workforce will merge with those of Liquit, allowing Liquit to offer their customers a complete Application Setup & Patch solution. 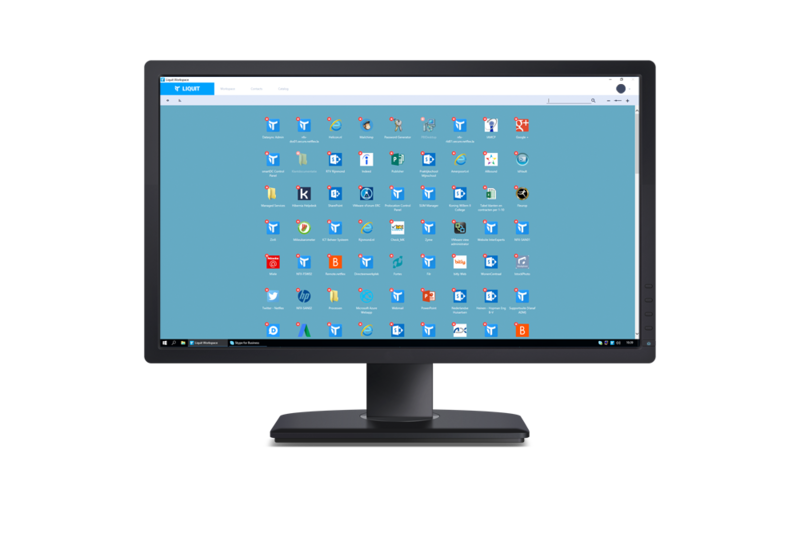 This integrated solution will enable IT departments to download, configure, implement, install, and update complete Windows desktop applications directly from the Liquit ‘Setup Store’. The developers within Liquit and ROVABU guarantee perfect interoperability. 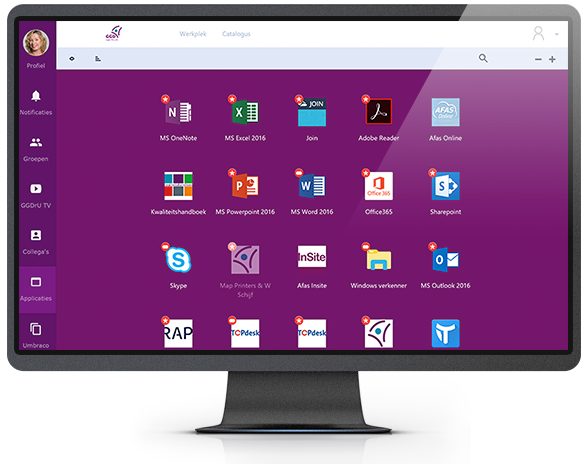 ROVABU customers gain simple access to Liquit’s Digital Workspace, whereby they can offer and manage their applications in an intelligent and universal way. Several organisations were interested in ROVABU. Roel van Bueren, owner and founder of ROVABU Software: “My team and I have consciously been looking for organisation with a clear vision with whom we could look forward towards a future with confidence. Liquit is for us the ideal organisation. Team spirit, individuals and solutions are perfectly tied in. As an example, the speed and the ease of how the “Setup Store” was integrated into the Liquit Workspace is very clear. I am now going to concentrate on what I love to do: further development of our common products and partnerships with other technology partners”. Peter Hermeling, partner at Liquit: “Chief gain to our customers is the immediate possibility of simply adding Liquit Setup & Patch Management to their Digital Workspace. This unique proposal will save time and money for example, in the field of ‘application packaging’. There is also the consideration of cyber-attacks that can cause damage because Windows and installed applications are not updated with latest updates. It’s more important than ever to install patches promptly. The addition of Liquit Setup & Patch Management automates this task and makes our customers less vulnerable”. There are a number of organisations which, with total satisfaction, make use of the common solution. In the care sector amongst others the Carante Group. In education for example, Willem II College, Hogeschool Rotterdam and Helicon training. In the financial sector O2 Accountants and the towns Veenendaal, Wassenaar, Rhenen, Scherpenzeel, Voorschoten, Renswoude and Woudenberg. Liquit produces software that delivers Digital Workspace Management and Enterprise Service Catalog solutions. 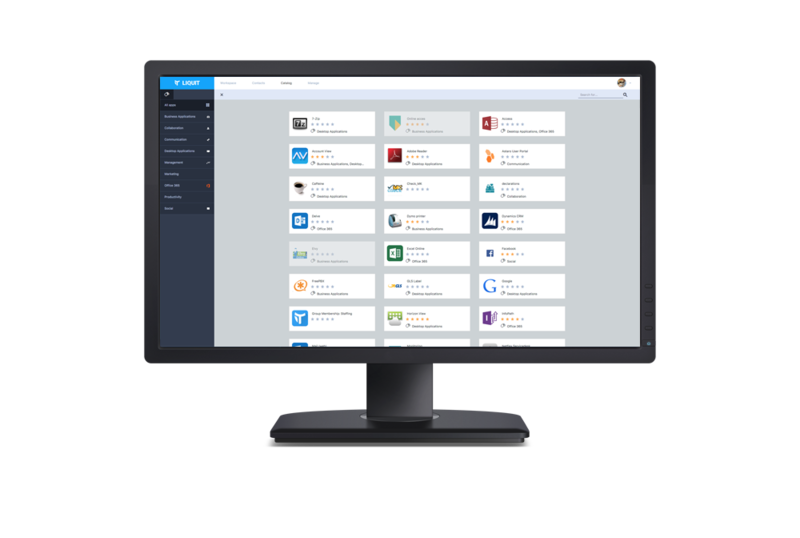 The Liquit Workspace delivers a web-based user interface that supports VDI (Citrix ready) along with a lightweight and compact agent. Liquit offer the IT department lifecycle management services and acts as a one-stop shop for end users. It’s the central point for IT services and saves time, consolidates, and simplifies access to company resources delivering significant reduction of helpdesk calls.